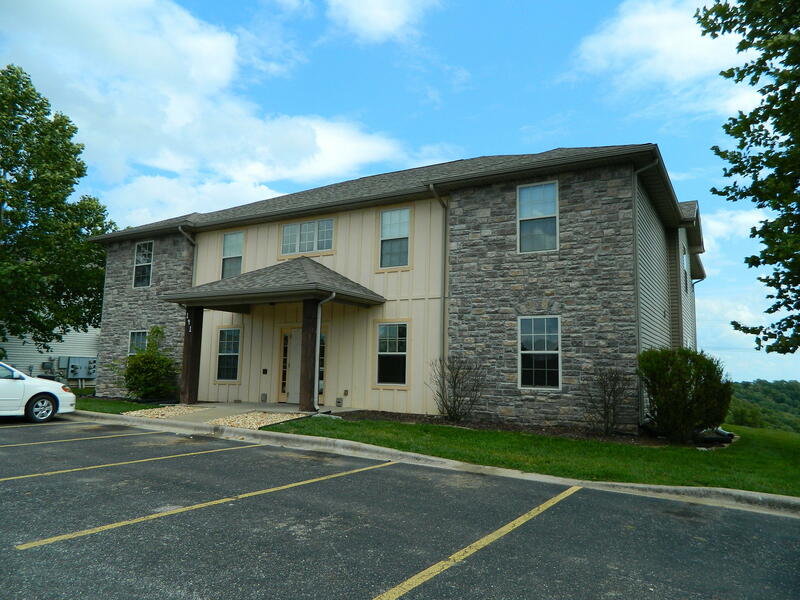 When it comes to full time use, vacation getaway or long term rental investment property in Branson, Sycamore Ridge Estates condominiums is a great place to start looking. Properties here are modest in size, averaging around 1,000 square feet, making these units spacious enough for year round living, plus economical and manageable for taxes and utilities. The majority of Sycamore Ridge Estates condos for sale come with all major appliances including washer and dryer. Some of these units even offer all furnishings included in price! 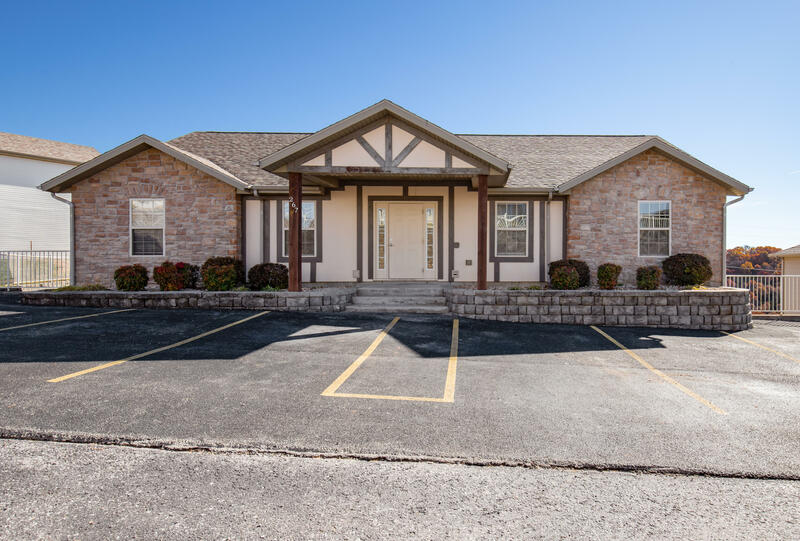 Located just a few miles west of downtown Branson Landing, this neighborhood community resides inside the Branson School District and sits within an easy highway commute to just about anywhere. Sycamore Ridge Estates offers easy affordability given its low homeowner association dues. Numerous items such as insurance, exterior building and common area maintenance, children's play area, lawn, snow removal, and trash service are all provided for and covered under one monthly fee. Want a copy of the neighborhood property restrictions? My name is Charlie Gerken and I'd like to show you everything available at Sycamore Ridge Estates in Branson, Missouri. Please contact me today for a showing of this condo community.